After winning big at the tables, Sebastian took advantage of the casino's offer of one of their premier suites for the night whilst the rest of the crew headed back to the airship. Most of them had left before the police arrived, Jacob being the one who handed the bounty over before making his own way back. Jacob's attempts to hail a taxi was met with evil looks from the drivers who all refused to stop, though the hotel had its own chauffeur service. Sebastian had settled down for the night, only to have a knock on his hotel door a short while later. At first it appeared to be one of the hotel staff, but turned out to be a trio of attackers armed with tasers. Sebastian got knocked out and woke up a little while later in a well furnished, but different room. He was greeted by a gentleman, who apologised for the manner in which Sebastian was brought there and then explained why. The gentleman and his associates noticed that Sebastian was an effective nobody who won big, so they were naturally concerned for the security of his winnings. So the gentleman offered that his associates would safely look after some, ideally most, of Sebastian's winnings in exchange for Sebastian doing a job. Sebastian meekly accepted and was taken back to the hotel without further harm, quickly grabbed his things and ran back to the airship. It came up that the crew could do with another capable fighter, particularly if the crew were going to get heavily involved in questionable activities. Jacob mentioned that he knew a bounty hunter by the name of Gren that he used to run with, though they were able to track Gren down to Morrdun and went to recruit him. Gren also proved to be a competent planner once the crew had filled him in their intentions regarding Reginald's brother. Sebastian, after arriving back on the airship, hid up and meekly answered calls over the intercom as the crew prepared to cross over the great ocean to the Commonwealth's Home Isles. 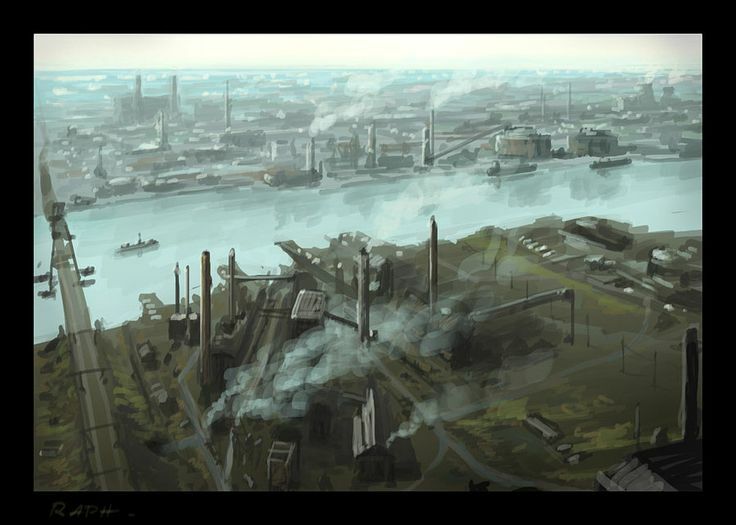 The crew headed to the northern industrial city of Tarcastle, home to a major Skywrights Guild shipyard where Reginald's brother worked as a manager. After making some minor repairs of damage sustained during the ocean crossing, Reginald used a public phone box to call his brother to arrange meeting up with him. Reginald's brother, Edmund, was hesitated to meet-up and came up with excuses such as he was busy that night, etc. Eventually and reluctantly Edmund agreed to meet-up the following night at a gentleman's club. The crew decided to put their plan into action that night. First Sebastian set himself up on the nearest, tallest building to the shipyard so he could keep an eye on things on overwatch. Jacob found that Edmund's limo had a lady driver, so stuck up conversation with her. Alex, Herbert and new guy Gren got hold of workmen's clothing and managed to sneak into the shipyard during the evening shift-change. Reginald went up the main gate, announced who he was and asked to see his brother. Reginald got taken to a reception area to wait, being told that his brother was finishing some paperwork with the aid of his secretary. Alex proceed to discreetly plant some explosives by the main entrance of the building, then retreated to a safer part of the building to wait the signal. Eventually Edmund's secretary come out of his office and went to collect some things from her office, Reginald was then called in. On overwatch, Sebastian saw Reginald move and tapped on his mic to alert Alex who in turn detonated the explosives. Alarms started going off as the shipyard started evacuating, Gren told Herbert to go outside and tend to the wounded whilst the others made their move to kidnap Edmund. Reginald got Edmund to come down the stairs, then Alex directed them out another exit to the limo now driven by Jacob. They then drove off back to the airship before Edmund realised what was happening, though Jacob came back to pick up Sebastian and Herbert before the crew left town and flew their airship out to sea. Jacob proceeded to rough up Edmund a bit (Reginald as well but to a lesser degree), then took photos of the two Spitsworth brothers with the intent sending them along with a ransom note to their father Lord Charleston Spitsworth. The crew then made plans to pick up Elisa Spitsworth, though at his point Sebastian spoke up about what had happened at the hotel. After explaining everything to Jacob and Alex it was decided that the crew would speak to Andrei when they returned to Alyeska, then play along with the gentleman's offer long enough to get paid before taking him out (hope being he was a rival of Andrei). Looks like the group dynamic will shift with the new character Gren, since he's proven to be a capable planner it'll be interesting to see how the various roles will line up. Other than that it was great to see the characters creating and driving their own plot forward.